David Bradwell is the Co-ordinator for Scottish Faiths Action for Refugees. He works for the Church of Scotland’s Church and Society Council as Building Global Friendships Programme Manager. He is a member of Humbie Parish Church (Church of Scotland) in East Lothian. 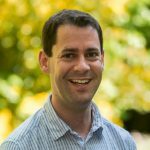 He is a part of Churches Together in Britain and Ireland’s Churches Refugee Network, and works with the Joint Public Issues Team. In June 2017 he was elected to the Executive Committee of the Churches’ Commission for Migrants in Europe. 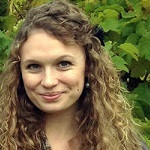 Louise Turner is the Refugee Integrations Development Worker and is responsible for coordinating The Weekend Club. The club works with local faith groups to provide refugees and their families with an opportunity to meet new people and feel like part of the local community in Scotland’s capital city. Originally from Kent, Louise has worked and travelled in a number of places over the years and now lives in Edinburgh. 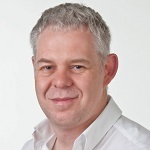 Ian Boa is Acting General Secretary of Action of Churches Together in Scotland (ACTS). He is an ordained minister in the United Free Church of Scotland and was Moderator of the UFCOS General Assembly in 2017. 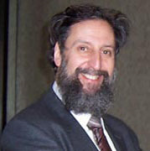 Ephraim Borowski is the Director of the Scottish Council of Jewish Communities. As its Convener of the grandly-titled Standing Committee of Scottish Jewry at the time of Devolution, Ephraim led its transformation into SCoJeC, a democratic representative body with the authority to speak on behalf of the entire Jewish Community of Scotland. Before his early retirement from Glasgow University, Ephraim was head of the Philosophy Department, a member of Court, and President of AUT. He is the joint author of the Collins Dictionary of Mathematics, and has been President of the Royal Philosophical Society of Glasgow, a Governor of Hutchesons’ Educational Trust, Vice-President of Glasgow Jewish Representative Council, Chairman of Giffnock Synagogue, and Convener of BEMIS. 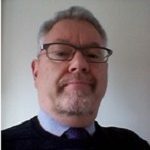 He currently chairs the Regional Deputies of the Board of Deputies, is a Lay Member of GTC(S), and Chair of the National Independent Strategic Advisors Group which was recently established by Police Scotland to advise on equality and diversity matters. Ephraim was awarded an MBE for services on behalf of the Jewish Community, and was made an Honorary Member of the Royal Philosophical Society – only the third since Einstein! Ian Buchanan is the current Convener of the Church and Society Committee in the United Free Church of Scotland. He is a retired Principal Teacher of Biology, having taught for 37 years. He is also a church elder and clerk to the Congregational Board of the United Free Church in Milngavie, just outside Glasgow. Grace Buckley is a member of the National Justice and Peace Commission for Scotland, which is a commission of the Scottish Catholic Bishops’ Conference. The Justice and Peace Commission is a member of the Conference of European Justice & Peace Commissions, and works with them and the Pontifical Council Justitia et Pax. John Collings is the Convener of the Church and Society Committee of the United Reformed Church National Synod of Scotland. Martin Johnstone is the Secretary of the Church of Scotland’s Church and Society Council. Over the last 30 years he has supported the work of faith communities in many of Scotland’s economically poorest neighbourhoods including as the founding Chief Executive of Faith in Community Scotland. 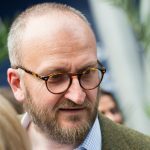 He is involved with a range of anti-poverty charities and currently helps to coordinate the development of a growing network of Poverty Truth Commissions across the UK. He is passionate that the wisdom of people who struggle against injustice is seminal to our ability to bring about real and lasting change. 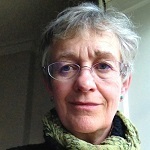 Hilary Patrick represents the Society of Friends (Quakers) on SFAR. She is a lawyer who has worked with a large number of organisations concerned with human rights, and specialising in issues relating to those living with mental health challenges. She is currently a board member of the Peace and Justice Centre, based in Edinburgh and loves singing with radical community group, Protest in Harmony. 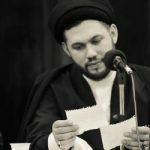 Imam Sayed Ali Abbas Razawi is an international academic and public lecturer, with training in Islamic Sciences and UK degrees in History, Comparative Philosophy, and Law. He is the Director-General and Chief Imam of the Scottish Ahlul Bayt Society. Sayed is involved in academic and civic outreach to those of faith and no-faith backgrounds; engaging with congregations across the world, religious leaders, governmental and diplomatic bodies, and civil society. Sayed has represented the Muslim community at European Commission High-Level Religious Leaders meetings. An advisor on policy relating to religion, integration models and counter-terrorism, Sayed was one of the cross-denominational Imams leading a 2014 UK media campaign against ISIS, publicised on 350+ media outlets worldwide. He is a trustee of the Maimonides Interfaith Foundation, a representative on the National Council for Imams and Rabbis, a core member of the Global Covenant of Religions, a committee member in promoting the UN International Day of Peace, representative, advisor and interfaith-chair for Shia Muslim organisations in Europe, a faculty member for the Cambridge Coexist Leadership Programme at the University of Cambridge, and a founding member of a historic and newly established Shia–Sunni Muslim Alliance in Scotland. Maureen Sier is the director of Interfaith Scotland and is representing them on the co-ordination group. Linsay Taylor represents the Muslim Council of Scotland. She is currently the project manager of a low-carbon environmental project. Previously she was a human rights adviser and immigration and asylum case worker. Laurent Vernet is a French citizen and has been working in Scotland for over 25 years. He is a trained economist, monitoring & evaluation officer and currently works as a head of marketing in the Scottish food industry. He is a volunteer with several Scottish charities and has an experience of migrants and refugees camps through international voluntary works. 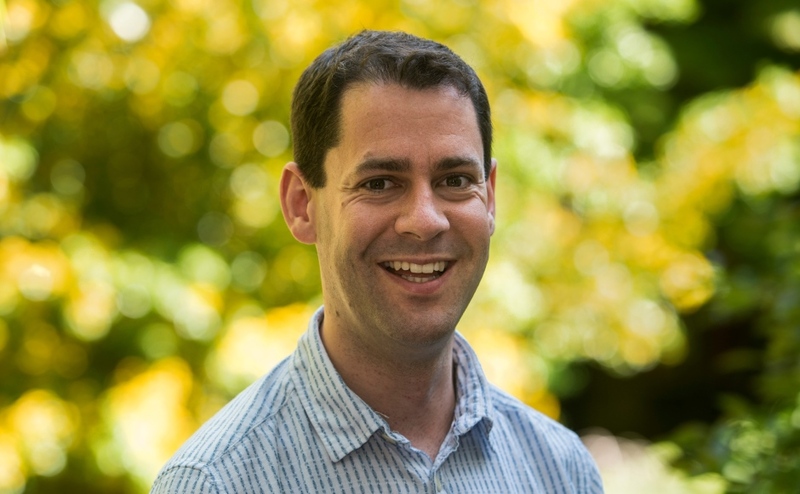 Laurent is a Local Preacher within the Methodist Church in Britain based in the Edinburgh and Forth Circuit and reporting to the Chair of the Scottish District on refugees matters. He is also a Presbyter student in the Methodist Church attached to Granton United Church. Due to the retirement of representatives from the Scottish Episcopal Church and the Salvation Army, we are waiting for these organisations to appoint a replacement. In the meantime if you have any questions please contact us.